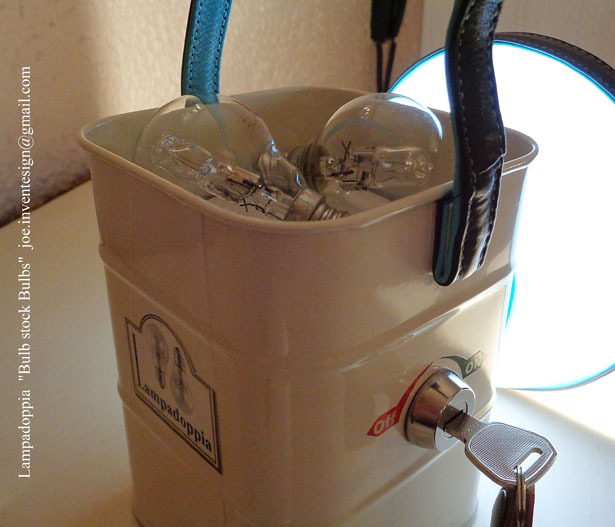 This set of lamps are concept submission from Joe Sardo, it was born out of his vision and passion for the essence of the pioneering design. 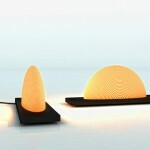 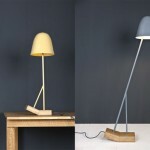 Lampadoppia is a table lamp that was born from pioneering philosophy on life cycle of light (bulb and stock of bulbs). 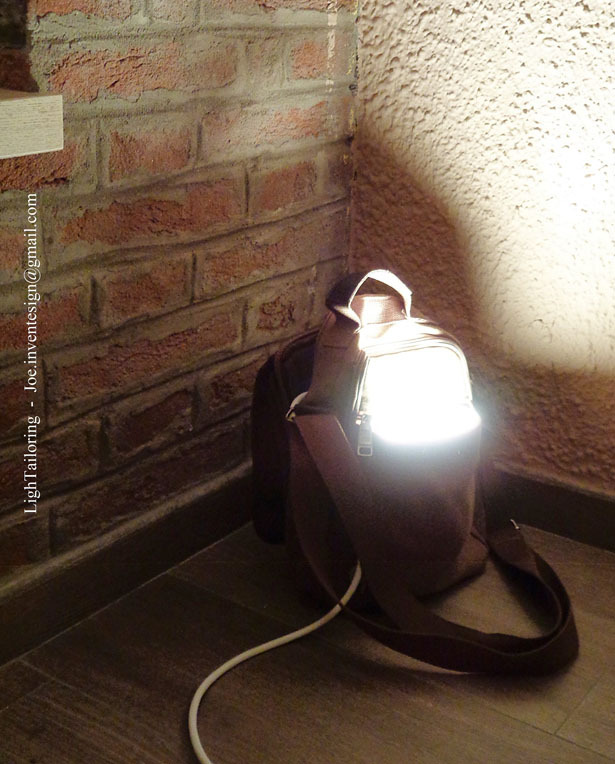 It is characterized by of the power button with a key block and the leather inserts with visible stitching. 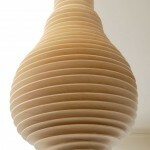 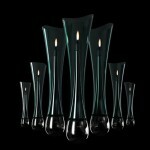 Lampadoppia is a pure Italian design. 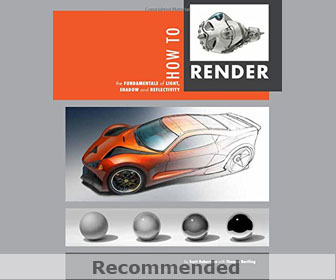 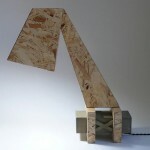 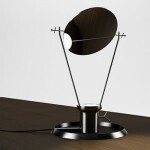 LighTailoring (tailoring lamp) is a lamp that evokes the genius of the Italian workshops. 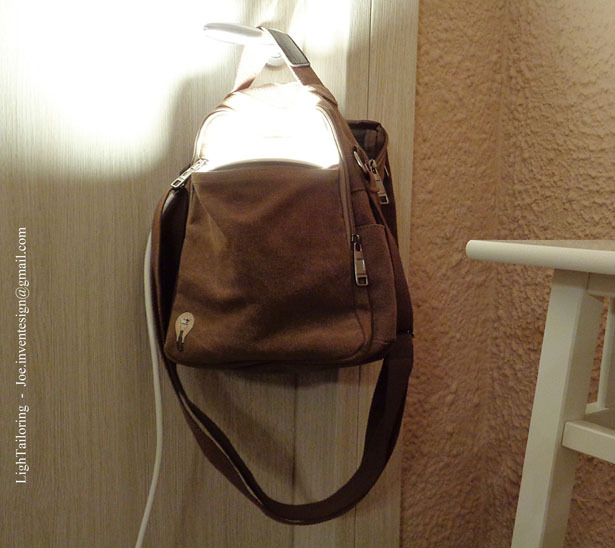 It is characterized by being a lamp hung from the door (hung on the handles) in addition to its floor and table lamp function. 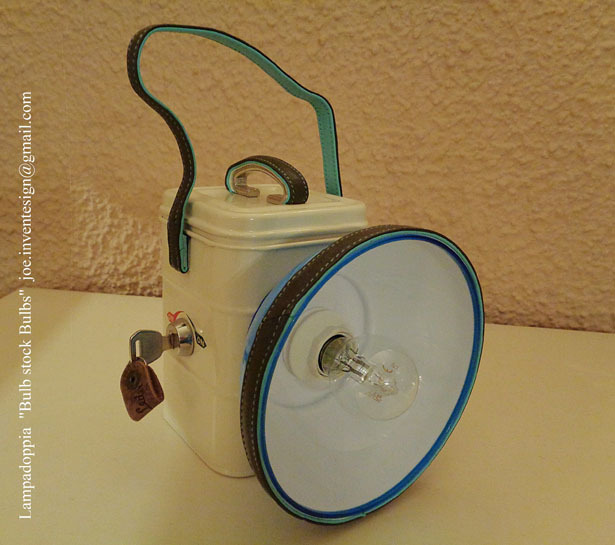 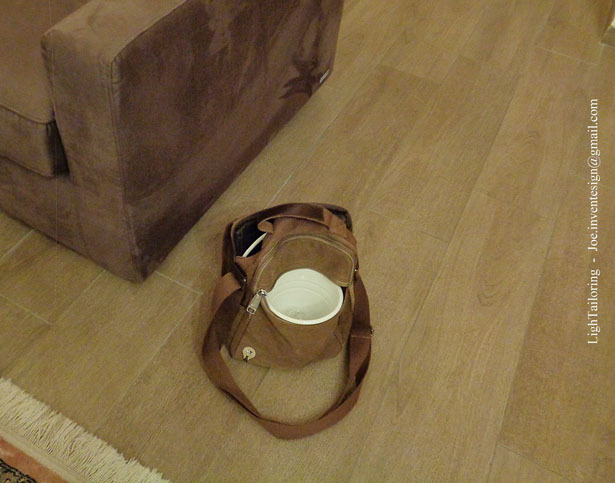 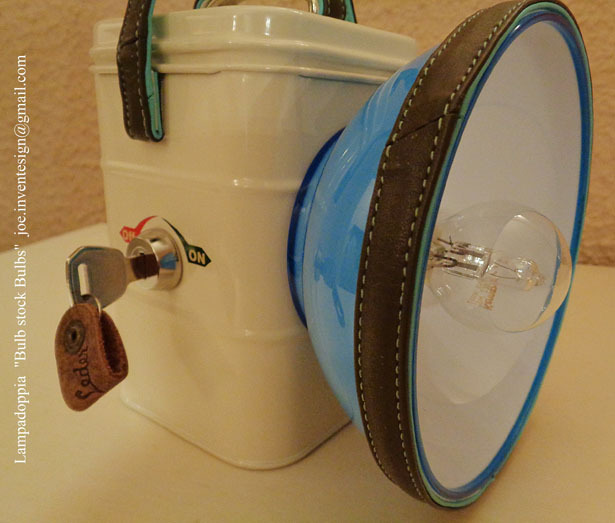 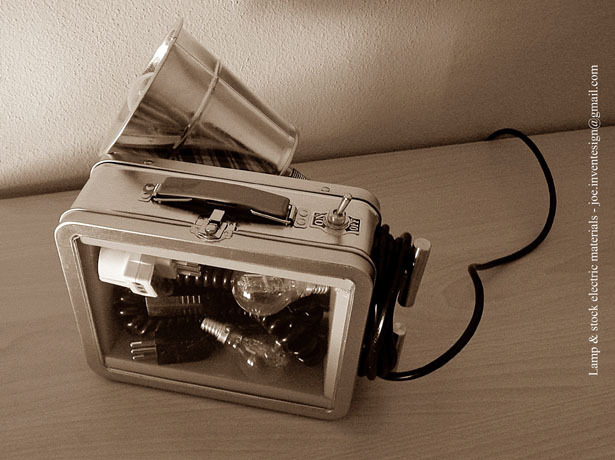 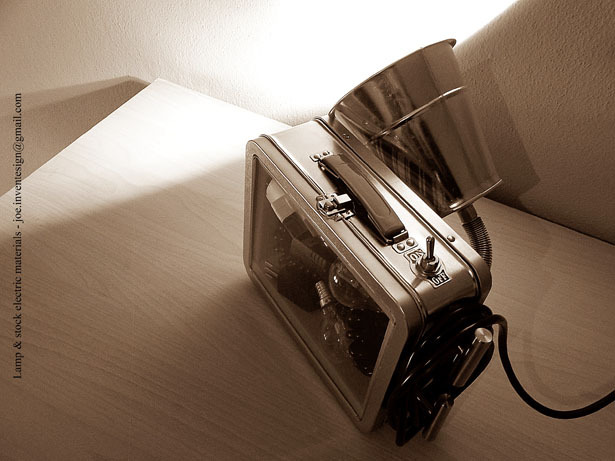 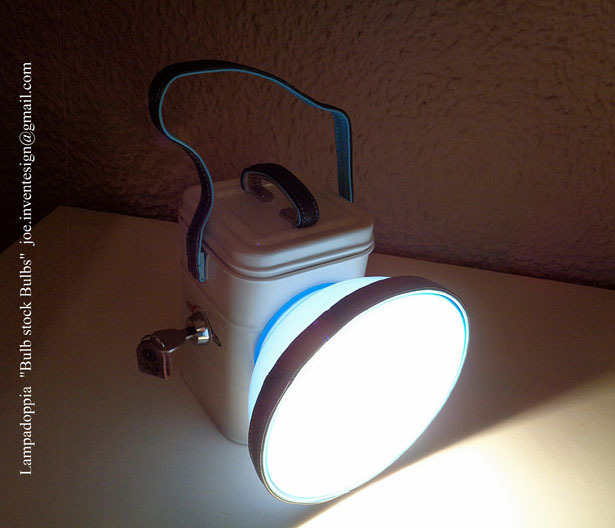 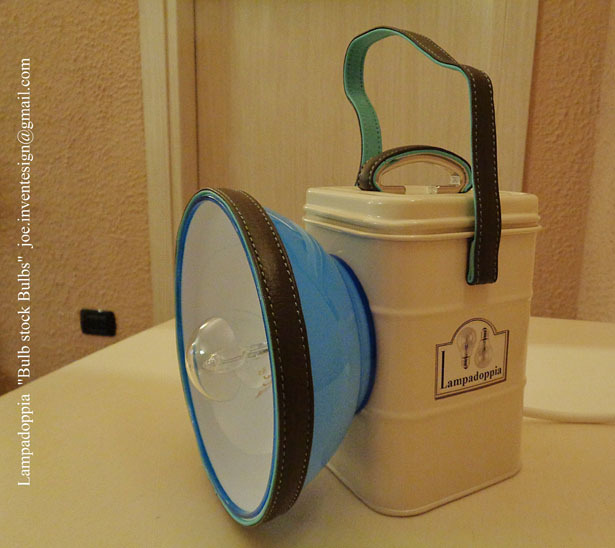 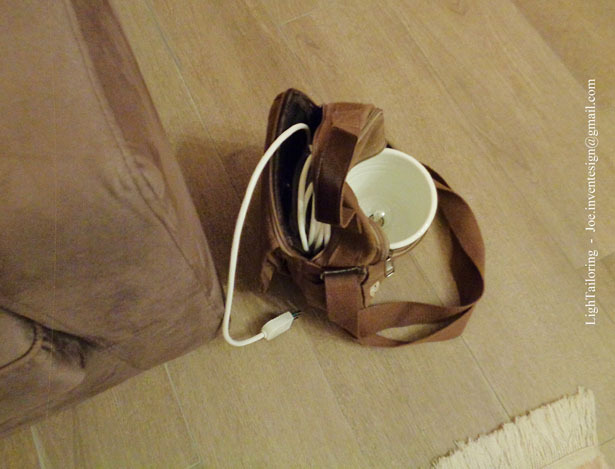 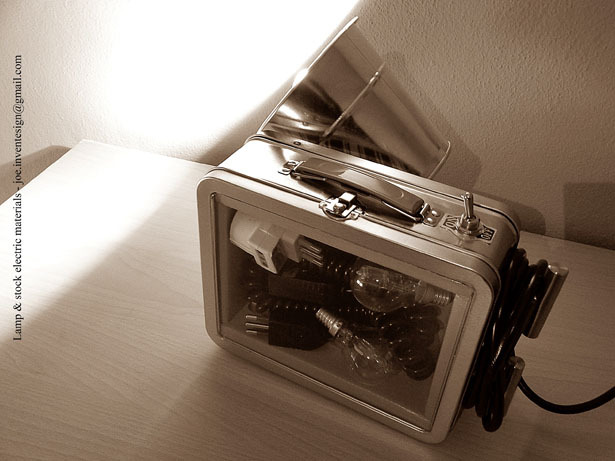 Lightank is a lamp container, which contains the electrical equipment useful in every home. 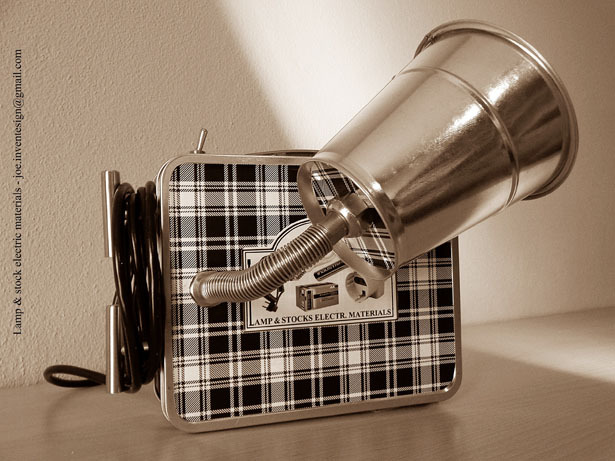 Lightank it is born from a pioneering insight. 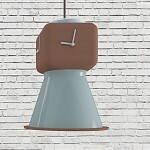 Tagged as italian lamp design, modern italian design, modern lamps, modern product design.